The video shows Old Town of Santa Margherita which is a pedestrian zone. Dennis Callan shows the best things to do including places to eat, charming historic buildings, piazzas, and the train station. 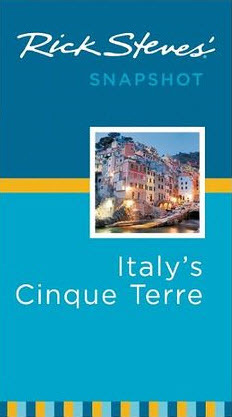 He provides helpful tips about transportation connections by bus, rail and ferry that will connect you with nearby attractions of Portofino and Cinque Terre. Santa Margherita Ligure is a combination of old and new. Wake up early enough and you can still find local fishermen unloading their daily catch and see locals gossiping on the benches that dot the harbor. Visit the harbor later in the day and you will see yachts so big and from so many exotic places that you will think you are in Monaco. 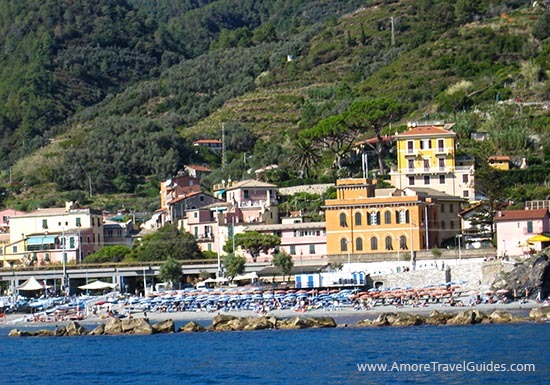 Santa Margherita Ligure lies between the Cinque Terre to the south and Genova to the north. Located in the middle of the Italian Riviera, Santa Margherita is a cheaper place to stay than Portofino, but it is no less beautiful. 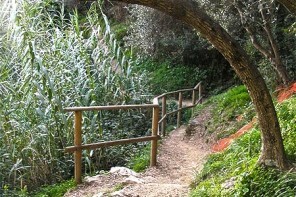 Located about 3.75 miles (6 km) from Portofino you can walk to Portofino by following the signs. 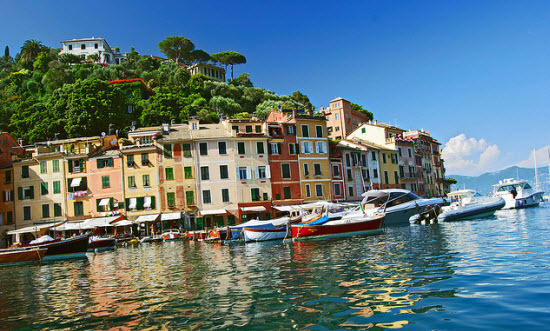 The town of Santa Margherita is large enough that it can easily absorb the tourists that arrive by boat, train or bus, while still providing a small town feel. Visitors can take a walk along the palm lined harbor, wander through the marina or enjoy the small town beach. Bars, restaurants, cafés, along with a few upscale stores and gelaterie selling delicious gelato line the harbor and sea. The restaurants range in price depending on the fare and the view. If you are planning a hike to Portofino you can pick up picnic supplies at the Coop supermarket located in Corso Matteoti. The supermarket seems to keep its own hours. The last time I visited Santa Margherita the market closed early because it had been raining all day. Located near the Coop is a bookstore which has a limited selection of used paperbacks in English. The town has a number of attractions such as the Villa Durazzo a 17th century palazzo located in a park. Walk up to the park and you can enjoy a beautiful view of the harbor. Located on the Piazza Caprera is the Basilica di Santa Margherita. Other towns in Italy have more impressive churches and villas. 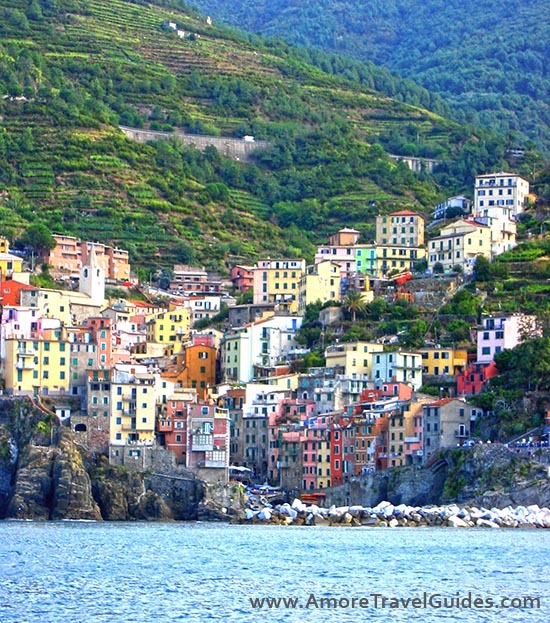 The reason to visit Santa Margherita Ligure is to enjoy the natural beauty of the area. 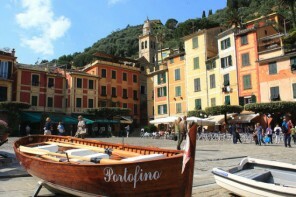 In addition to walking to Portofino you can take a bus or a ferry but you cannot take a train to Portofino. 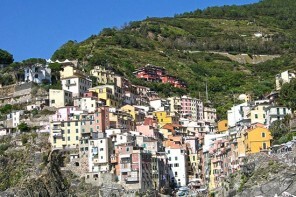 Other good day trips from Santa Margherita are Rapallo, Genova and the villages of Cinque Terre. Ferries to coastal destinations leave from the Piazza Martiri della Liberta. I am going to be going to Santa Margherita soon and this information was helpful. Thanks. This is way more helpful than anyhtnig else I’ve looked at. Santa Margherita Ligure, Italy Map & Directions. Know the best things to do when visiting plus fun facts.